Personal brand: "Why do you do what you do" in this global marketplace? What is a (personal) brand? 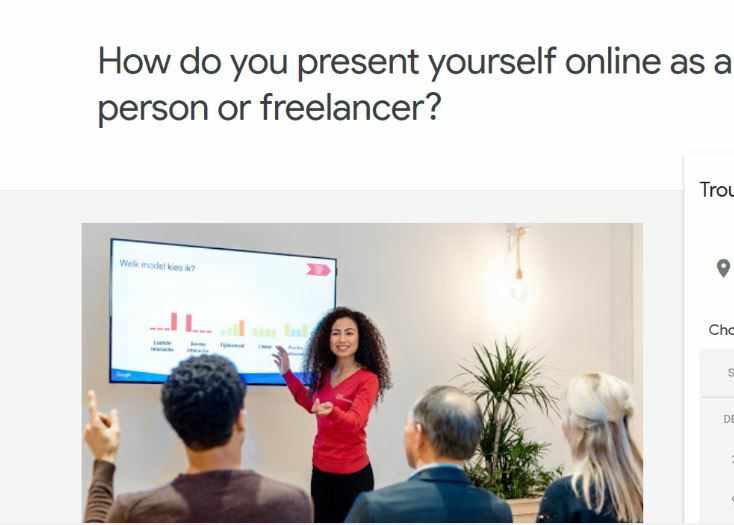 Interesting whether you are a person, a freelancer or a brand. As a model, he mentioned the Ted Talk by Simon Sinek: “Start with Why“. If you are not familiar with that talk, Simon Sinek argues that people do not buy “what” you do but “why” you do what you do. My why is to change society (society is a big word), to make sure that the next generation(s) of people who look like me, born here, have better access to opportunity and that they can be living their life and career to their full potential. That’s my why. One participant shared how she is struggling with removing some content about her from the internet from a few years ago. She does not want to be represented only by this. “it is unforgiving” she stated. Do you ‘own’ how you are perceived by people (recruiters, potential partners, associates…) when they search for your name online? Which channels do you use for visibility to introduce yourself with your personal name and/or brand name? Interested to read your reflection about your “why you do what you do” if you feel like sharing.